We are open all year. Any day except Sunday. Call to schedule a game. 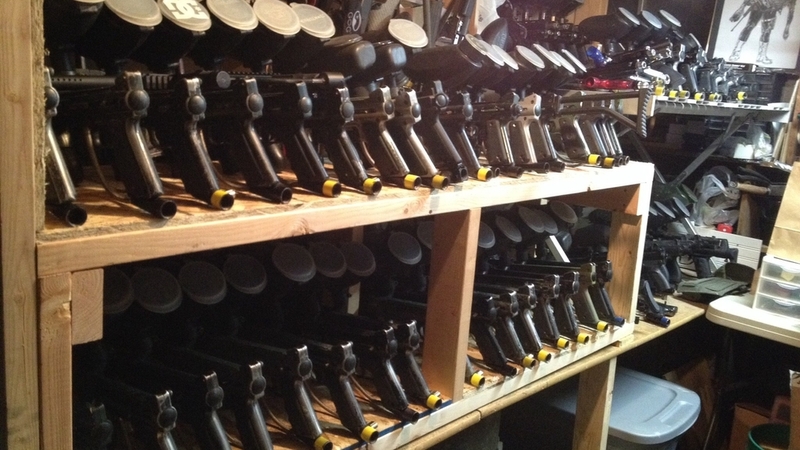 Join Us for a Game of Paintball! All ages, any skill level from novice to pro. We host paintball games at our field just North of Sugar City. 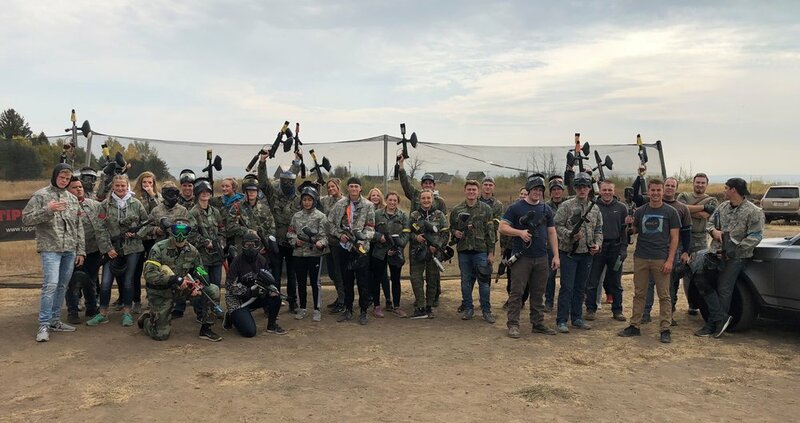 Join large groups of players from all around the region, (Rexburg, Rigby, Idaho Falls, Pocatello, Blackfoot, St. Anthony)or let us host your private party or event! Birthday Party? Family Reunion? Neighborhood Party? Or just a group of friends looking to have a good time? We have done them all! Or, come solo and join an already established group game! Ready to play, but don't have the equipment? Don't sweat it! We will have everything ready for you at the game site. All you need is to bring your game face!